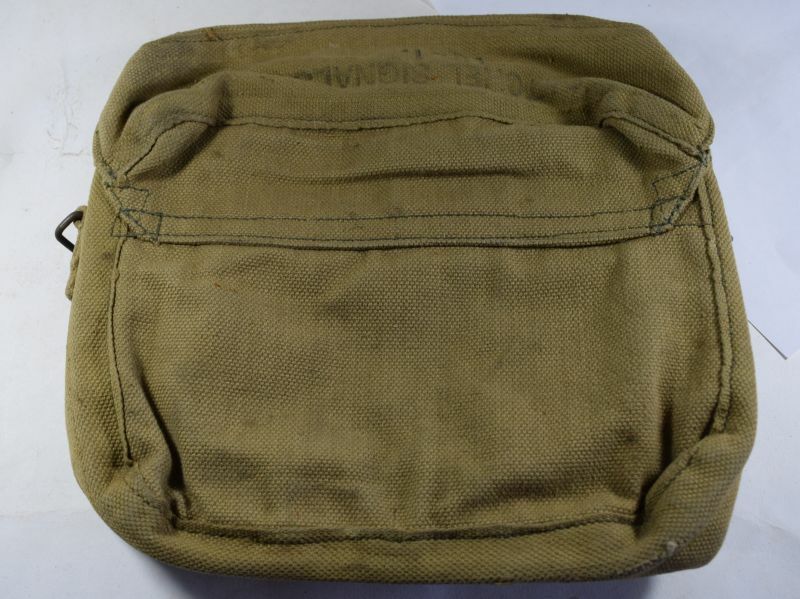 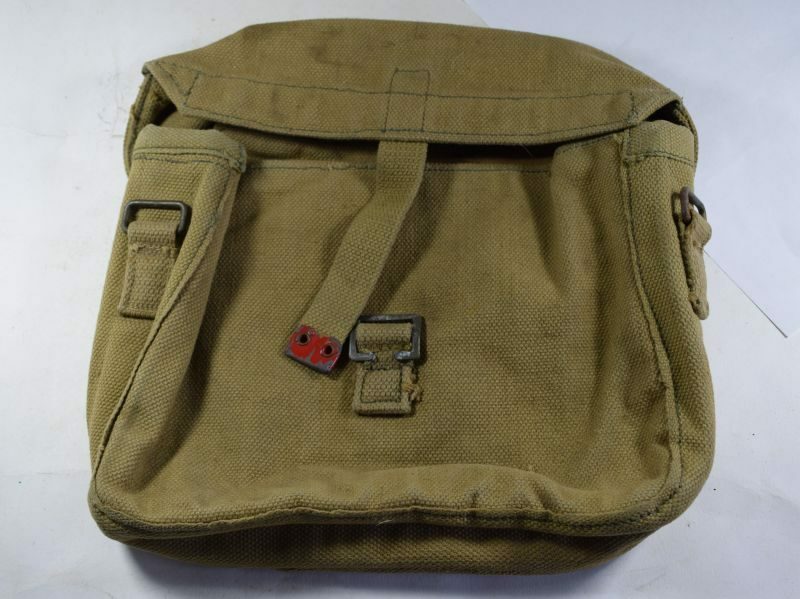 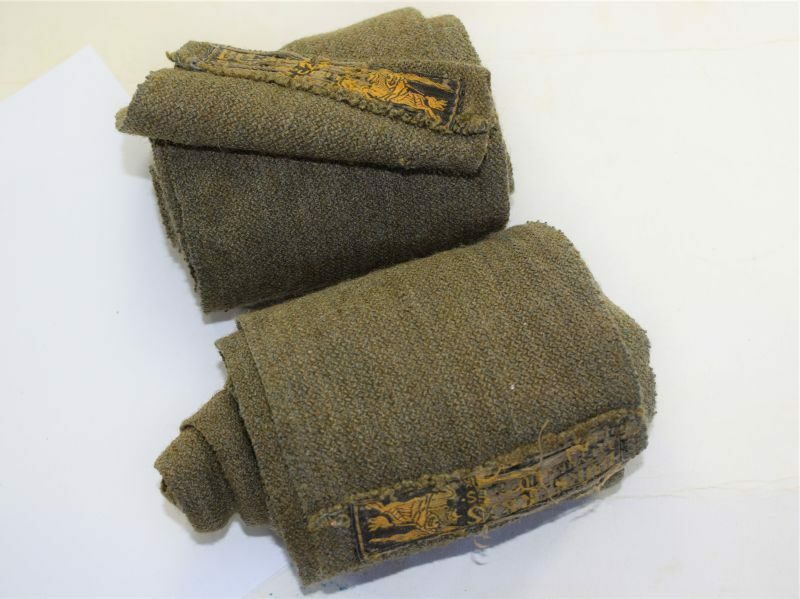 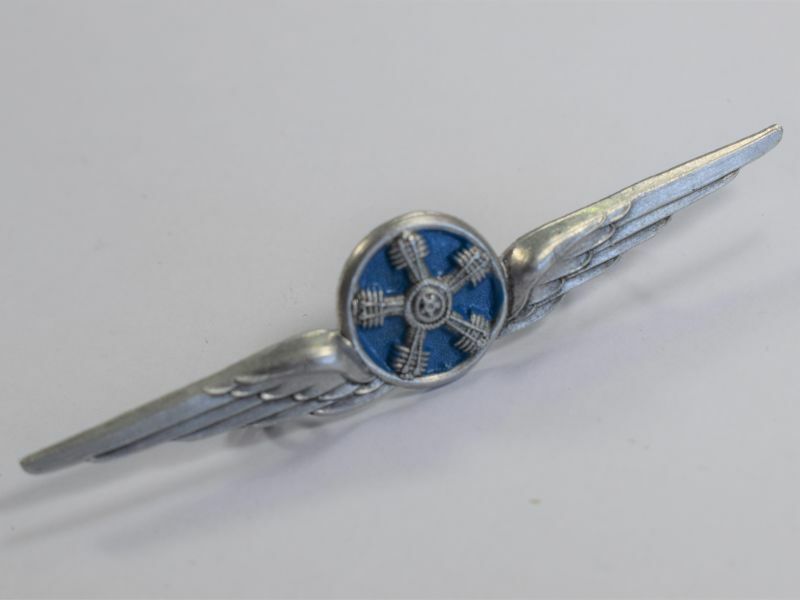 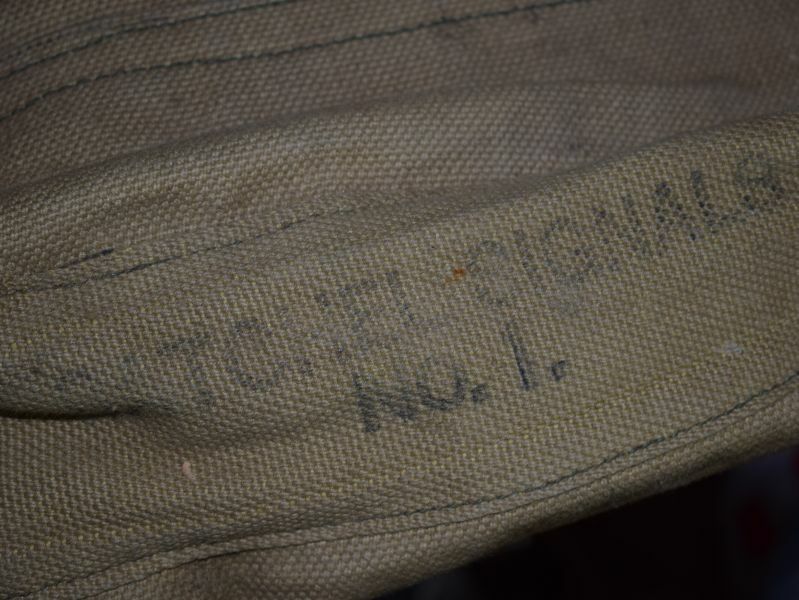 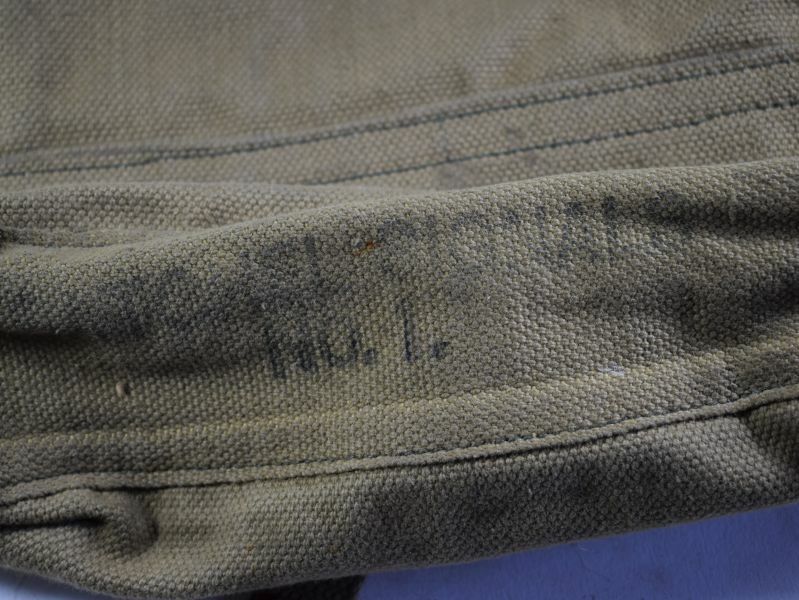 59 An original WW2 British army “Satchel Signals, No1” these were supplied with the wireless sets and would have held, head set, morse key, hand mic etc. 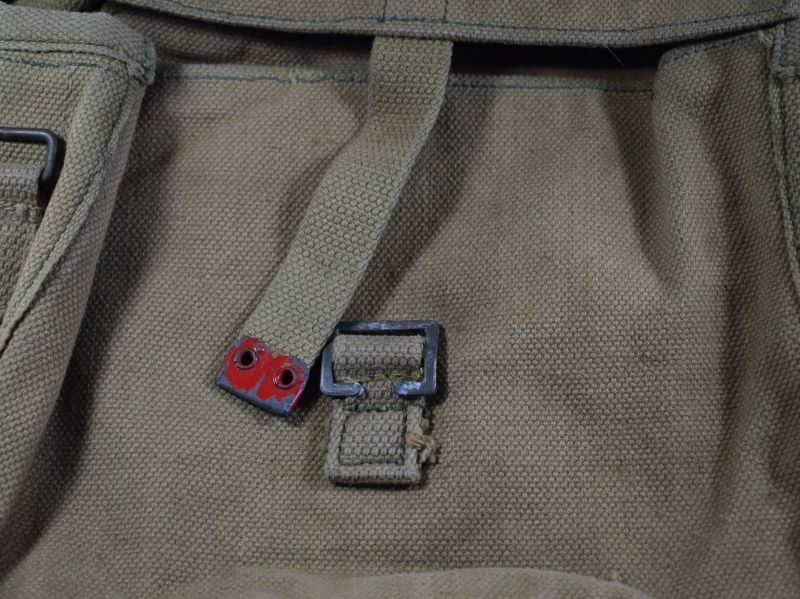 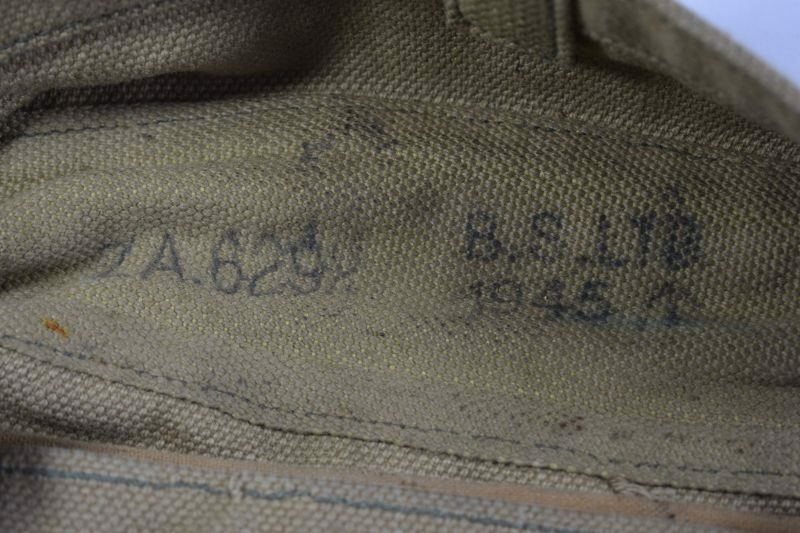 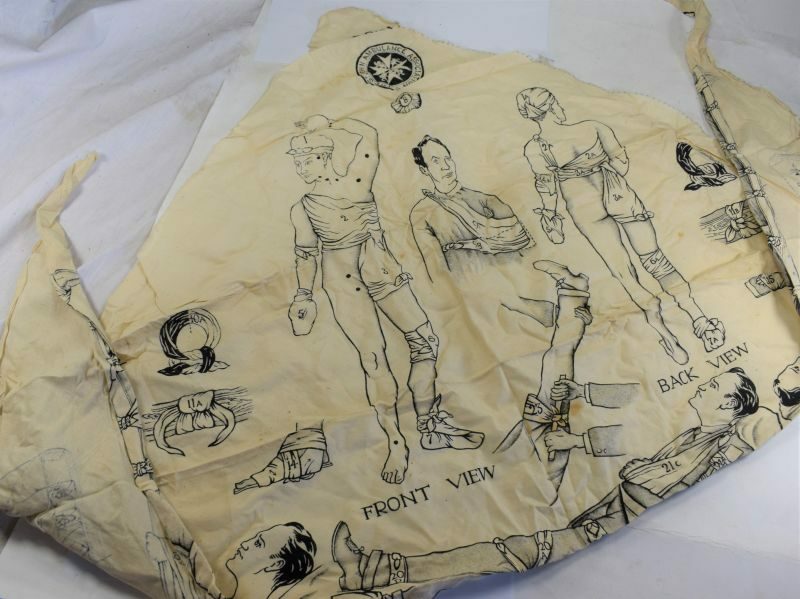 the bag is excellent with no damage, the outside is very nice and clean (see photos) the underside of the closure flap is marked “B.S.Ltd 1945, ZA 6292”. 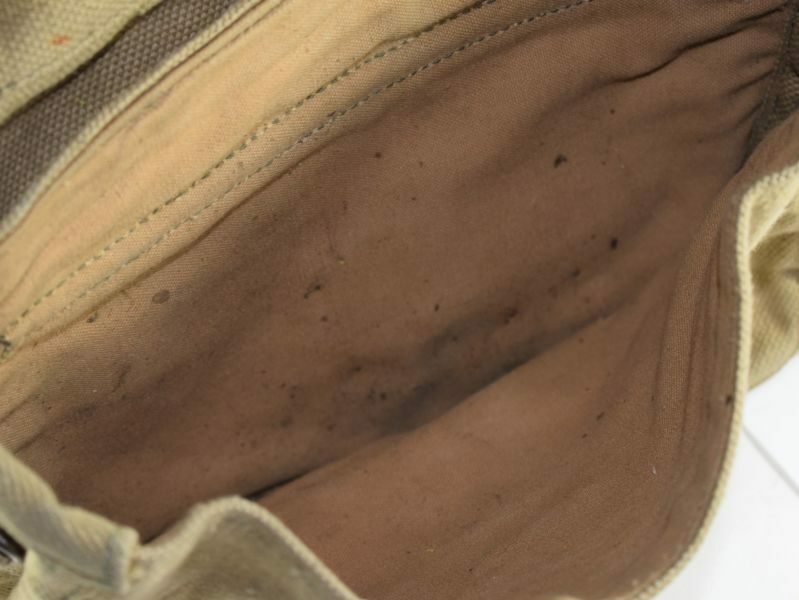 It is nicely lined and in good order inside with just minor dirt.